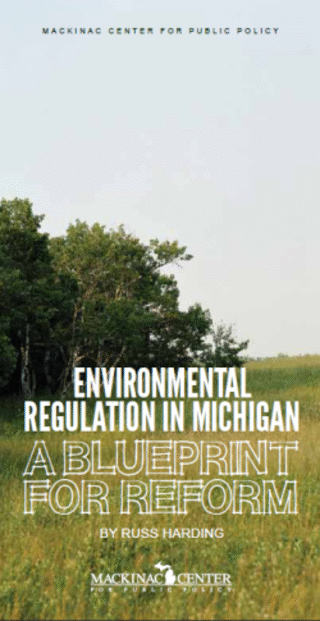 Environmental protection and economic development are not mutually exclusive, and both goals can be accomplished by utilizing sound conservation principles. State government should perform only core regulatory functions — specifically, making final permit and enforcement decisions, rather than conducting routine administrative tasks that can be performed by the private sector. All state regulatory procedures should ensure that law-abiding parties are treated fairly and promptly, rather than being subjected to arbitrary, belated or open-ended decisions by state regulators. State regulatory requirements should be set by elected officials — not by state administrative personnel, who are not accountable to voters.